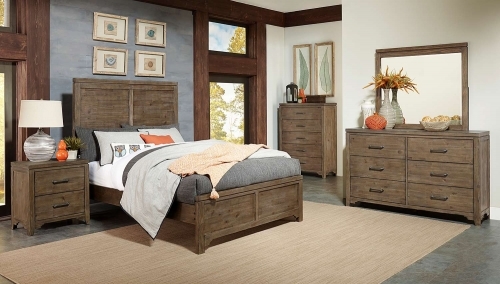 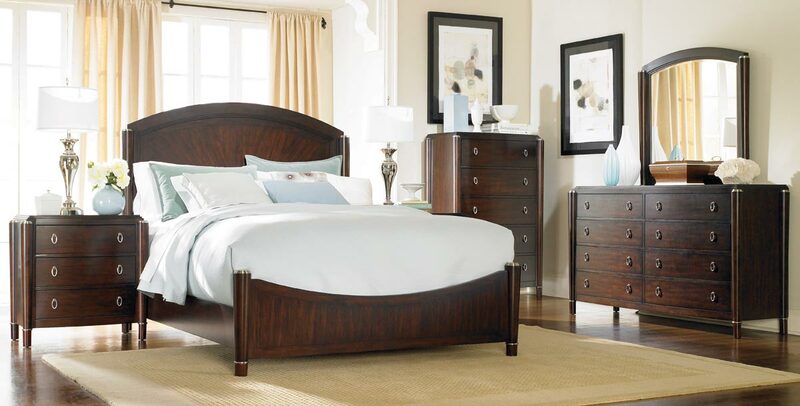 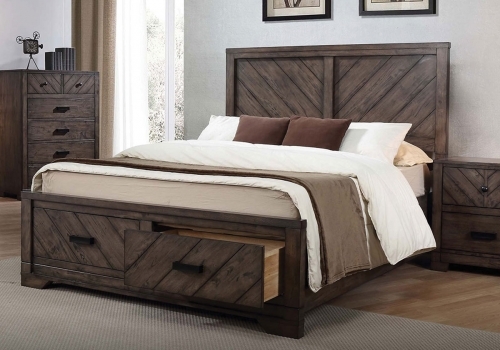 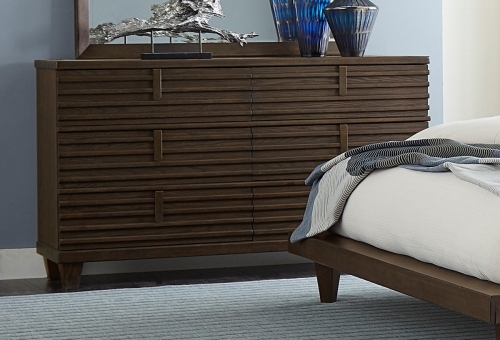 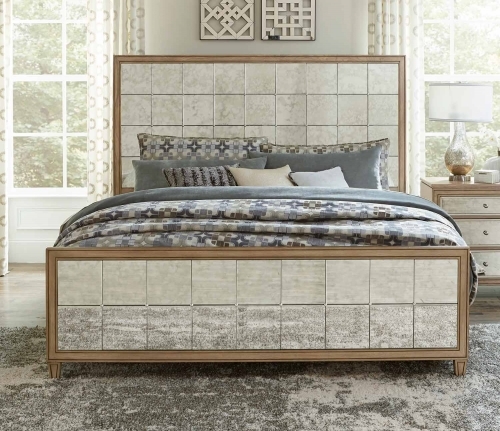 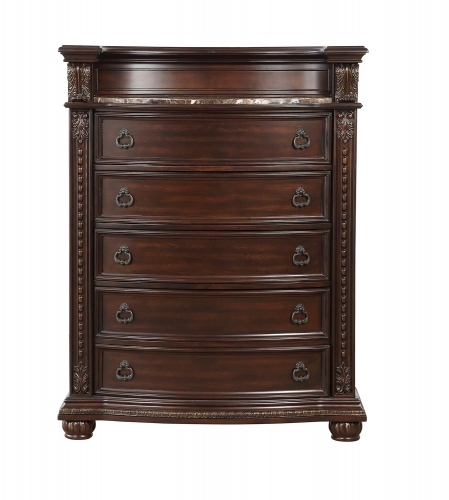 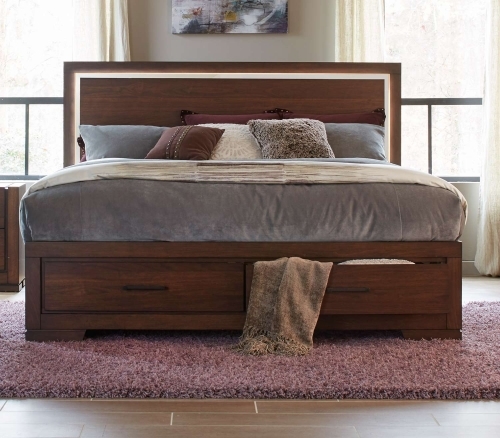 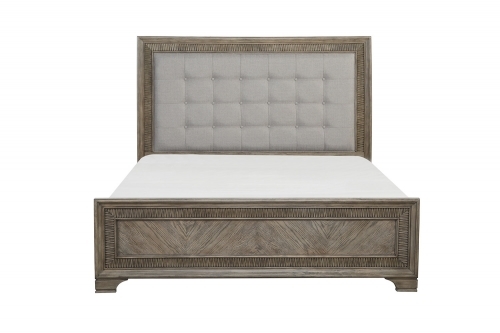 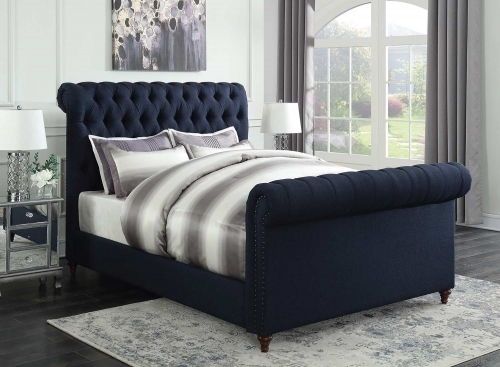 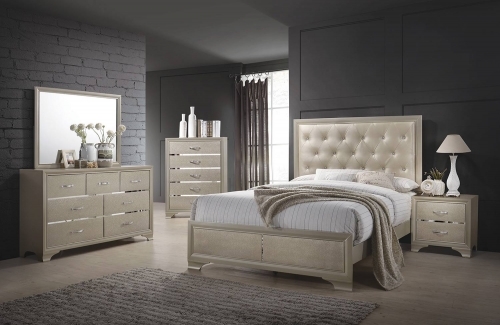 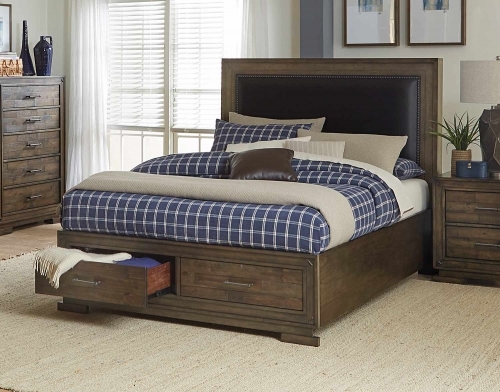 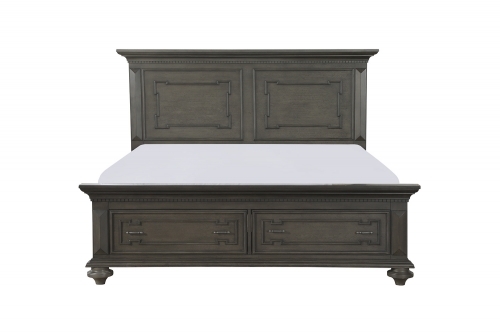 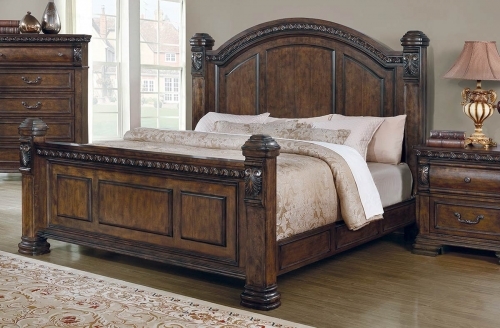 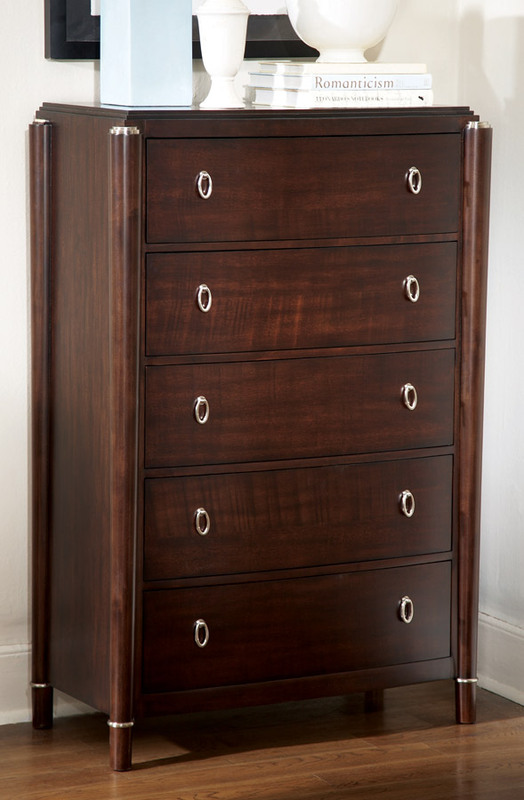 The Echelon Collection combines classic, simple forms and unique accents to create a group of transitional bedroom furniture perfect for today’s lifestyles. 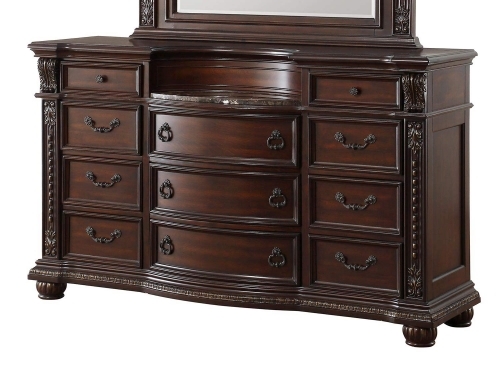 The finish is a dark ebonized merlot color that allows the softer highlights and hints of the warm tones of the figured primavera shine through. 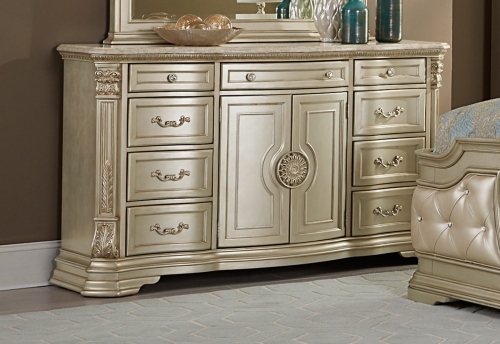 The hardware and metal accents are finished in a rich, silver toned color, adding just enough bling to each piece.